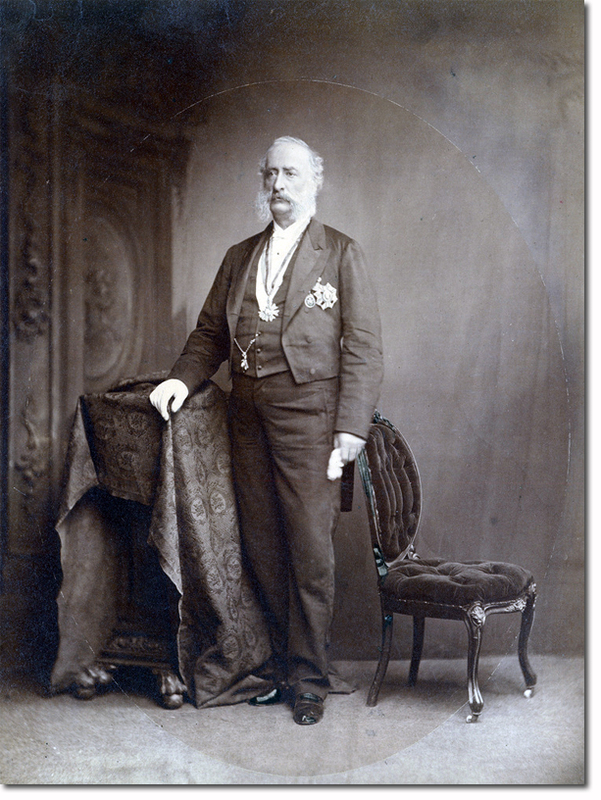 Sir Richard Graves MacDonnell was heading towards the end of his career when he arrived in Hong Kong in 1866. Therefore he could afford to be more ambitious in his aims. He had been a renowned explorer and had an adventurous streak. He also had been a barrister and practiced in colonial law giving him a powerful perspective on what could or could not be achieved in his posting. He was rather dictatorial in outlook and did not suffer fools gladly. After four relatively quiet months getting to know his new posting, he burst into legislative action in a manner hitherto unknown by his predecessors. He introduced new taxation methods, forced the registration of all craft operating out of Hong Kong, vigorously suppressed piracy in the area, reformed the criminal justice system and most controversially of all introduced the licensing of gaming establishments. This last method was deeply unpopular with missionaries and polite society in both the colony and at home. However, MacDonnell had come to the conclusion that an outright ban was resulting in corruption and lawlessness. He believed that legalising but monitoring gambling would ultimately be more beneficial to the authorities. In many ways, his scheme was a victim of its own success as the huge amounts of money it brought in was used as evidence that the government was promoting vice to boost its own treasury. It did not help that Hong Kong merchants also attacked the scheme, not because they were against gambling (they continued their own gaming within their own clubs) but because they did not wish to have competition - especially from Chinese run venues. MacDonnell also was a vehement critic of the 1842 seal of Hong Kong which he believed was condescending and inaccurate (showing a European and Chineseman buying and selling tea on a beach.) His strong opinions were over ruled by Whitehall and the design lasted as the official seal until 1958. For all his faults, MacDonnell was regarded as a strong and forthright Governor by Europeans and Chinese alike. He grasped quickly that Hong Kong was a unique territory and that colonial diktats from London were unlikely to apply without modification on the ground in Hong Kong. Many looked back on his time of governorship with warm regards for his considerable achievements and modern attitudes.